Thanks for supporting our Library and the Blue Baboon Book Fair. We earned a profit of $261.02, which I used to purchase new books for the library. Oct. 2-4 in the library! Wednesday, Oct. 3: before school and 3:15-8 p.m.
Thursday, Oct. 4: 8 a.m. to 2 p.m.
OPAC is a library term that stands for Online Patron Access Catalog. 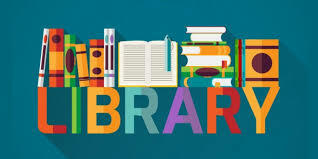 The term describes a program which allows library users or library 'patrons' to search a library from home or from school. type https://opac.libraryworld.com into the Toolbar area of a Web browser. This will bring up the OPAC login page. LibraryWorld Search for Apple and Android lets you search our library from anywhere and anytime you have access to your smart mobile devices. 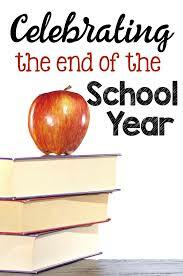 I hope you had a wonderful summer with family and friends! I am looking forward to seeing all of your faces on Thursday, August 16. 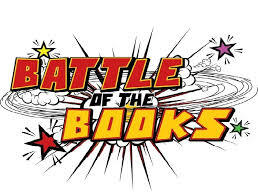 5th and 6th grade students who are interested in participating in battle of the books, see your teacher for a permission slip which needs to be signed and returned to the library by August 21. Storytime Village and Evergreen Public Library invites you to participate in their 2nd annual celebration of El dia de los ninos/El dia de los libros. This is a FREE community celebration of books, reading, and culture and features live music, artists, family workshops, crafts, free books and more! 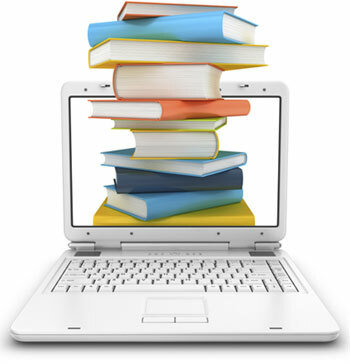 Just a reminder that all student books will be due on Monday, May 14. Please help your student to return books on time. Thank You!! Gracias! Cảm ơn bạn! The results are in from our recent Blue Baboon bookfair! Thanks to your generous support, we earned a profit of $435.29 which will be used to purchase new books for the library. Blue Baboon is a small business right here in Wichita, which we were happy to team with. I was very pleased with their helpful staff and book selection. I would be interested to hear any comments or suggestions you have, as we plan to have Blue Baboon back with us next fall. Thank you again for attending our bookfair and helping to get more good books into the hands of our great kids! I am very excited to join the teaching staff at St. Jude's Catholic School, and I look forward to meeting all of you. I am the proud parent of 3 grown children, and grandmother to 5. I have a Master's Degree in Library Science from Emporia State University and most of my library career has been served in different library settings in Colorado. I moved to Wichita 2 years ago to be close to 3 of my grandchildren, who attend school at St. Francis of Assisi. In my free time I love to spend time with my family, cook, read, explore museums of all kinds, and shop at the farmer's market or antique shops. I am excited to share my love of great books; my insatiable curiosity; my passion for research; and my devotion to our Lord and Savior.